PITTSBURGH ― You probably don’t know his name, but you’ve almost certainly devoured his creation: two all-beef patties, special sauce, lettuce, cheese, pickles, onions, on a sesame seed bun. Michael James “Jim” Delligatti, the McDonald’s franchisee who created the Big Mac nearly 50 years ago and saw it become perhaps the best-known fast-food sandwich in the world, died Monday at home in Pittsburgh. Delligatti, who according to his son ate at least one 540-calorie Big Mac a week for decades, was 98. 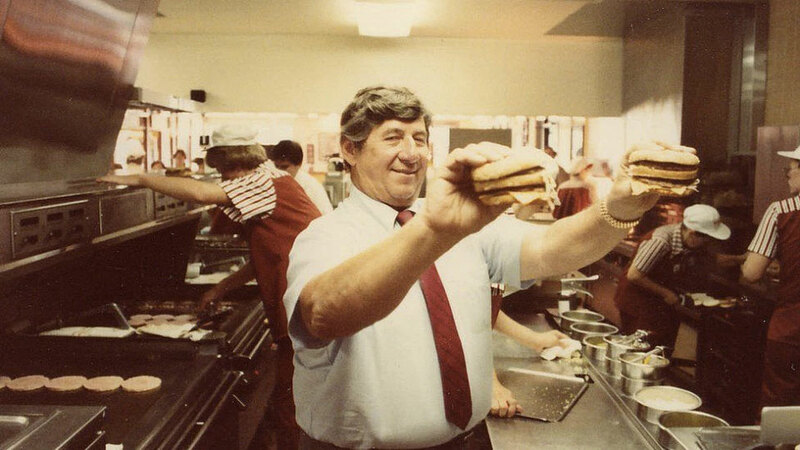 Delligatti’s franchise was based in Uniontown, not far from Pittsburgh, when he invented the chain’s signature burger in 1967 after deciding customers wanted a bigger sandwich. Demand exploded as Delligatti’s sandwich spread to the rest of his 47 stores in Pennsylvania and was added to the chain’s national menu in 1968. Today, we celebrate the 98 inspirational years of Big Mac inventor, Michael “Jim” Delligatti. Jim, we thank and will forever remember you. “He was often asked why he named it the Big Mac, and he said because Big Mc sounded too funny,” his son Michael Delligatti said. Jim Delligatti told The Associated Press in 2006 that McDonald’s resisted the idea at first because its simple lineup of hamburgers, cheeseburgers, fries and shakes was selling well. “They figured, why go to something else if (the original menu) was working so well?” Delligatti said then. McDonald’s has sold billions of Big Macs since then, in more than 100 countries. When the burger turned 40, McDonald’s estimated it was selling 550 million Big Macs a year, or roughly 17 every second. Delligatti received no payment or royalties for coming up with the burger, the company said. Ann Dugan, a former assistant dean of the University of Pittsburgh’s Katz School of Business and an expert on business franchises, said Jim Delligatti’s genius was simple: He listened to customers who wanted a bigger burger. Delligatti headed M&J Management, a four-generation family business and McDonald’s franchise organization, for more than 60 years. He opened his first McDonald’s in Pittsburgh’s North Hills suburbs in 1957. In 1979, he co-founded Pittsburgh’s Ronald McDonald House, then the seventh such facility in the country, where families can stay when children travel to Pittsburgh for life-saving medical care, and he was involved in several other charities. 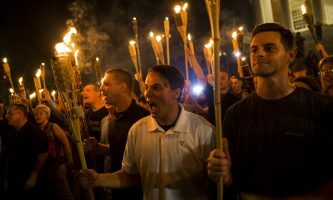 Delligatti also helped introduce breakfast service at McDonald’s, developing the hotcakes and sausage meal to feed hungry steelworkers on their way home from overnight shifts in the mills, his family said. In addition to his two sons, Jim Delligatti is survived by his wife, Ellie, five grandchildren and eight great-grandchildren. The Devlin Funeral Home near Pittsburgh is handling visitation Thursday and Friday. Delligatti’s funeral will be held Saturday at St. Joseph’s Parish in O’Hara Township.